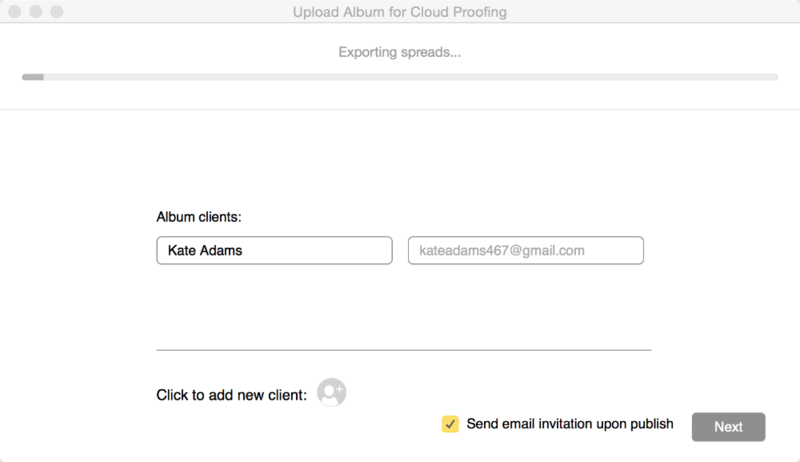 In order for someone to leave comments on an album uploaded to Cloud Proofing, they must be added as "client". 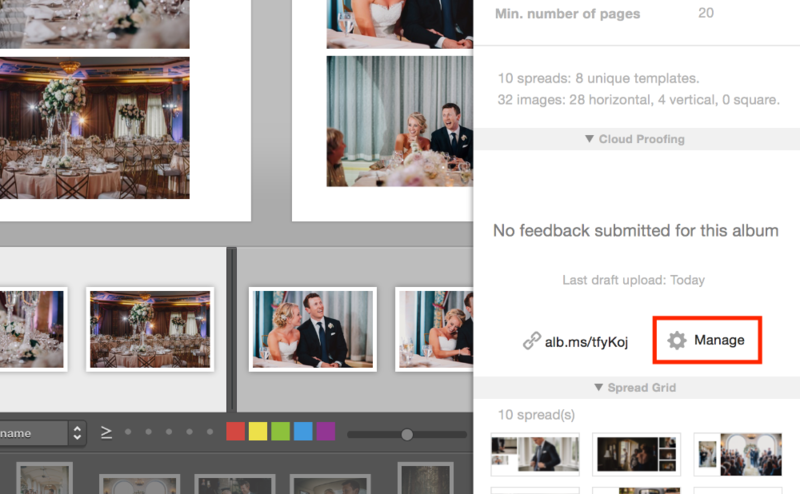 Everyone who is not a client will not see the comment box when they view the album, and will not be able to leave feedback. During the upload process, add one or multiple clients by entering their name and email address. If you uploaded an album and did not add any clients (or simply want to add additional clients), you can simply go through the upload process again and add clients during the upload stage. The album will be updated and the invitations sent upon publish. However, if you don't wish to send an invitation to the album, but simply want to add a new client, you can do so through the Album Management window. 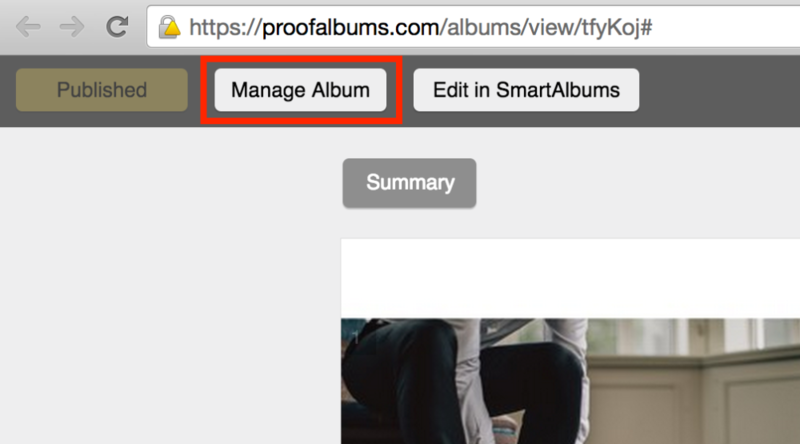 To access the Album Management window, click on Manage inside of SmartAlbums in the Inspector on the right. You can also click on Manage Album while previewing the album in your web browser. First, click Save in order to exit Album Edit view. To create a new client, click on New Client on the right, fill out client information, and click Save. To add a client to an album, simply drag a client and drop over an album. You can confirm that a client has been added by clicking on the album. Clients that are associated with the album will be highlighted with yellow.